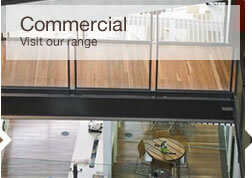 Welcome to Kemellies, Victoria’s residential and commercial timber flooring specialists. 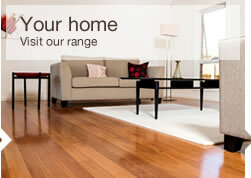 At Kemellies we are passionate about timber floors. Our difference lies in the products we use, the techniques we adopt and the quality tradesmen who craft our timber floors. Our timber floor showroom is located in Geelong but we service many customers outside of this region including Melbourne, Ballarat and Bendigo. Offering a wide range of timber floor products including strip flooring, parquetry, bamboo, engineered oak and the latest coating systems, Kemellies has the solution for any timber flooring specification. Welcome to Kemellies. 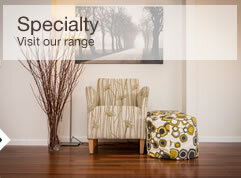 Home of the best solid timber flooring Geelong has to offer. We’re the leading supplier and installer of timber flooring in Victoria and have been providing quality services for residents and business owners in Melbourne, Ballarat and Bendigo for years. So if you’re looking for a beautiful floor, we promise that you’ll find what you're looking for at Kemellies. At Kemellies, we have the largest selection of quality timber floors in Victoria so you can be sure to find the perfect floor you’ve been envisioning for your space. Our priority is to stock the best quality floors in Victoria so you can be sure that your floor will not only look great but last for years. 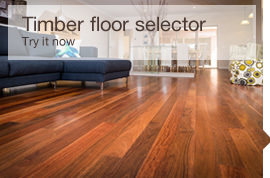 If you’re having trouble selecting a floor that will fit into your existing space, check out our online Timber Floor Selector. This innovative programme allows you to select your existing kitchen and wall colours so you can match them up with the various types of timber available. Alternatively, you can look at our selection of residential timber floors and commercial timber floors to see which style and colour works for you. Geelong timber is one of the best floor choices around because it’s super stylish, easy to maintain, and comes in a variety of colours and textures. As a natural product, timber comes in a huge range of colours and natural features, making no two timber boards alike. At Kemellies, we give you the choice of multiple grades so you can select the features to suit your tastes. We also offer expert fitting services thanks to our skilled craftsmen so you can rest assured that your floor won’t sustain any damages when it is being laid down. 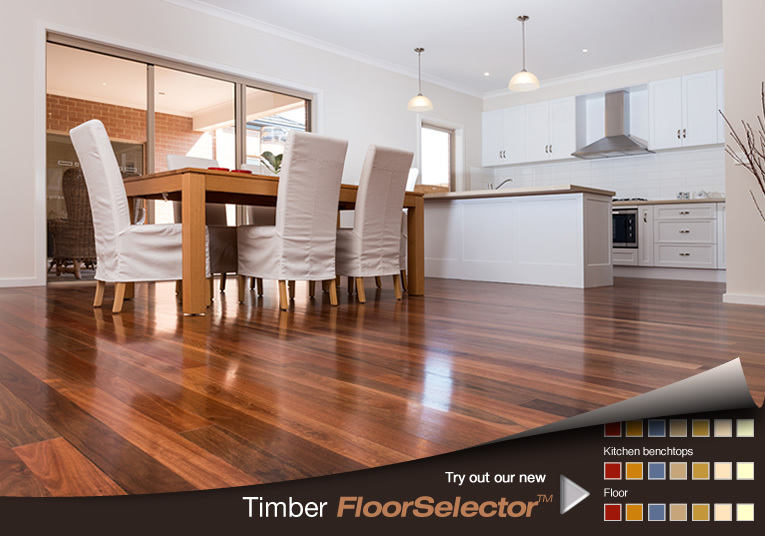 If you want to install the highest quality timber floors in Geelong, give us a call today! Contact us on (03) 5222 8425 for more information on the best timber flooring in Geelong and one of our friendly staff will be happy to talk you through your options. You can also come and visit us at our showroom in Geelong between 9:00 am and 5:00 pm, Monday to Friday and by appointment on Saturdays. Kemellies is the home of beautiful Geelong timber flooring and we look forward to helping you find the perfect floor for your home or business.